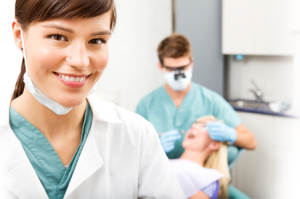 There have been many advancements in dentistry over the years, one of those advancements include the way dentists go about completing an occlusal adjustment. 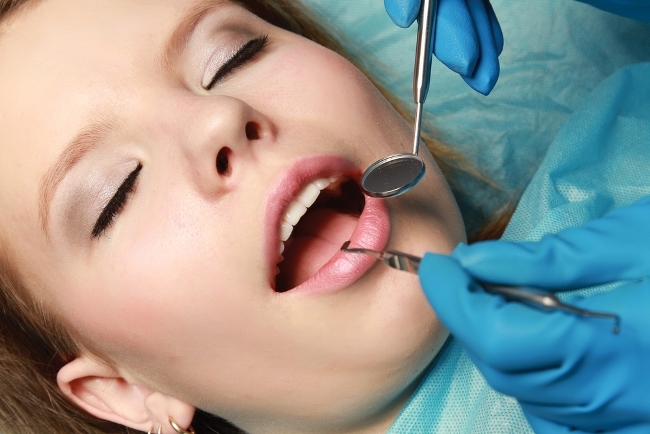 Dental practitioners would rely on articulating paper to determine occlusal contact and force. However, this protocol had led dentists some dentists to make irreversible adjustments to the human anatomy. This happens because there is no further analysis or measurements of problems like bite force and timing. 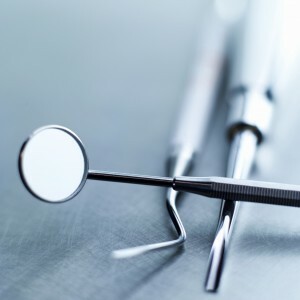 To complete a successful occlusal adjustment, a computerized occlusal analysis instrument should be used. 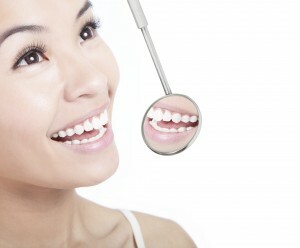 The use of a computerized occlusal analysis instrument is an extremely accurate way to measure the time sequence or force of occlusal contact. Despite this technology’s proven force reproduction capability, the instrument has been underused in the dental profession. This instrument can be used with any occlusal philosophy inter-occlusal relationships. Click here to read the full article on “Using Computerized Occlusal Analysis”. 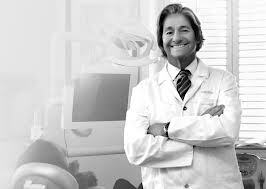 If you are interested in occlusal adjustment, contact Aesthetic Advantage at 212-794-3552 to register today! 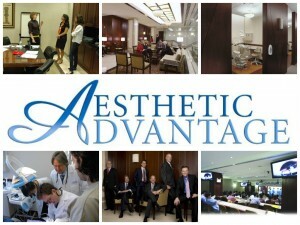 Or visit www.aestheticadvantage.com for additional information.